Knife Fighting | What is the Best Knife for Self-Defense? This entry was posted on March 12, 2018 by Soke Anshu. 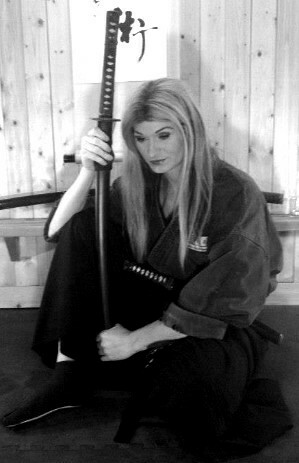 It was filed under Uncategorized and was tagged with Anshu Christa Jacobson, Best Knife, budo ryu kai, budo ryu ninjutsu, Knife Fighting, knife fighting techniques, martial arts, martial arts training, Self Defense, self protection, soke anshu.